Cebu Teambuilding Services Conducts Team Building and Leadership Training for Probag Cebu Exports Inc.
Line leaders of Probag Cebu Exports Incorporated went through a team building and leadership training program at the Pado Beach Resort in Marigondon, Lapulapu City, Mactan Island, Cebu, Philippines on August 21, 2015. The lead facilitator for the team building and leadership training program was Thaddeau "Thadz" Engaling II, the managing consultant of Cebu Teambuilding Services. Thadz was ably assisted by Cebu Teambuilding Services interns and Facilitators' Circle batch 23 senior facilitators Van Kristine Basalo and Josel "Ting" Buanghug. I have been exploring and scouting for a good team building events venue in the island province of Bohol, Philippines for quite sometime now. I was elated when I was finally able to confirm that there is a conducive team building events venue in Bohol. I have always maintained that the resorts along the more popular Alona Beach in barangay Tawala, Panglao town were too crowded and too public to even be seriously considered as a team building events venue. With lesser tourist and commercial activity, Dumaluan Beach Resort along White Beach is actually a better choice for a team building events venue. It is located at Barangay Bolod, Panglao, Bohol, Philippines. Cebu Teambuilding Services was established by Thadz Engaling in 2012. Through the years, facilitators from Cebu Teambuilding Services have facilitated and conducted several team building programs for different organizations. Let us relive some of those moments in this photo diary. Some of the photos were taken from learning sessions for facilitators affiliated with Cebu Teambuilding Services. Some are taken from team bonding sessions with facilitators as well. Cebu Teambuilding Services, a training partner of Gestalt Wellness Institute, is proud to announce another novel feature in local programs for team building, company outing, and other training events: sponsored team building, company outing, sports fest, and other training and development events. What programs does Cebu Teambuilding Services facilitate? In the interest of providing potential sponsors with a clearer picture of the kind of the programs that we run, we have identified at least five main categories: corporate programs, programs for government agencies, programs for not-for-profit organizations, student and youth programs, and public programs. One category which we are currently studying is a program for tourists. The bulk of the clients of Cebu Teambuilding Services are business organizations, which are either owned solely by an individual, owned by a partnership, a cooperative, or a corporation. Most corporate programs that we are engaged in are programs in team building, conflict resolution and management, team bonding, trust building, efficient communication, and change management. We are also being tapped to organize sports fests and company outing events. 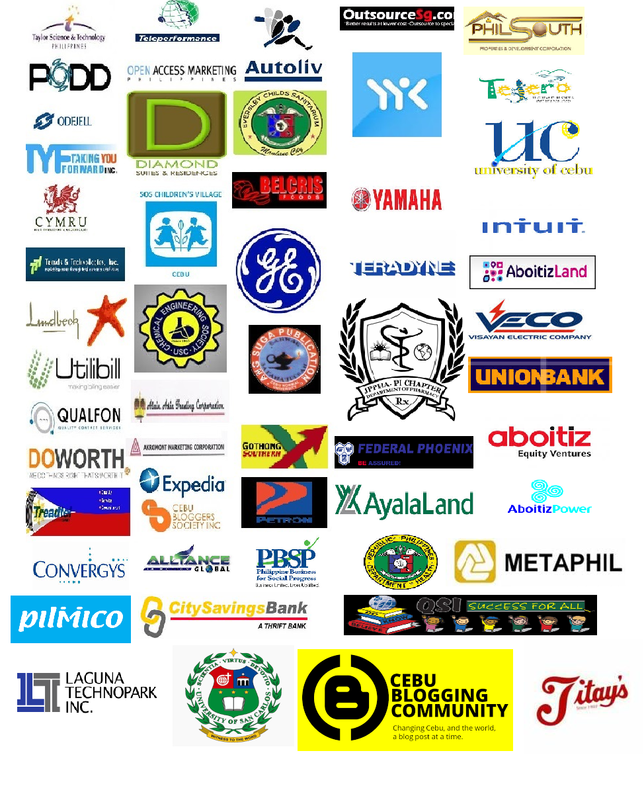 Our corporate clients include Aboitiz Equity Ventures, Aboitiz Foundation, Visayan Electric Company, Unionbank, City Savings Bank, Metaphil, Aboitiz Power, Pilmico, Ayala Land, Federal Phoenix Assurance Company, Autoliv, Taylor Science & Technology Philippines, PODD, Convergys, Aegis People Support, Teletech, Teleperformance, Doworth Corporation, Treadtel Tires, Outsourcesg.com, Yamaha, General Electric, YYKredit, Philsouth Properties, Tejero Highland Resort and Adventure Park, Project Lifelines, Open Access Marketing Philippines, Alain Asia, Akromont, Del Monte Philippines, Taking You Forward, Belcris Foods, Diamond Suites, Trends & Technologies, Intuit, Teradyne, Utilibill, Lundbeck, Gothong Southern, Intuit, Expedia, Petron, Titay's, Alliance in Motion Global, Kumon Tacloban Center, Activation Machine, and International Life Case Management Services. 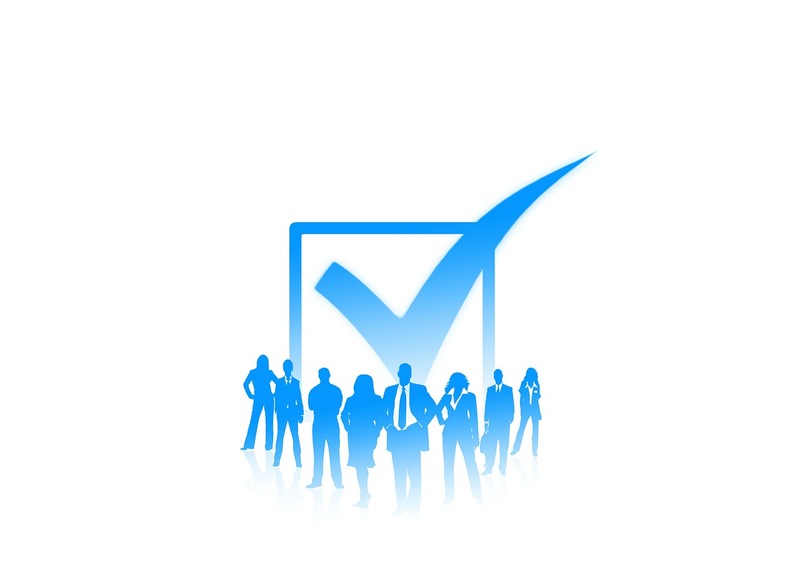 A number of Cebu Teambuilding Services' clients are government agencies. The Department of Health, Cebu Treatment and Rehabilitation Center for Women, and Eversley Child Sanitarium are some of the government offices that tapped our services. Not-for-profit organizations are also served by Cebu Teambuilding Services. Some of the not-for-profit organizations that have benefited from our service include SOS Children's Village, Rise Above Foundation, Laguna Technopark Environmental Management Group Tripartite Monitoring Team, Cebu Bloggers Society, Cebu Blogging Community, and Philippine Business for Social Progress. Cebu Teambuilding Services also services student organizations and community youth groups. We have done several programs for Sangguniang Kabataan as well as school groups from University of San Carlos, University of Cebu, Cebu Normal University, Philippine Science High School, Quality Schools International (Shenzen, China), and University of the Philippines. We will also soon be running public seminars and workshops. Cebu Teambuilding Services is currently exploring into tapping the tourism market for its programs. We have seen the potential for training programs in support of ESL learning programs, a novel program that will allow tourists to immerse in Cebuano culture and history by getting them to experience navigating the streets of Cebu on their own, and a novel way to let tourists experience local culture through games, dances, food, and local customs. Our program participants include private sector employees, government employees, students, NGO workers, youth leaders, self-employed individuals, tourists among others. Most of our corporate programs are participated in by the working middle class. Most of our programs are done in resorts and hotels, schools. and public venues such as parks and playgrounds. We have done programs in Mactan, Cordova, Bantayan Island, Talisay City, San Remigio, Catmon, San Fernando, Minglanilla, Danao City, Compostela, Liloan, Cebu City, Bohol, Negros Oriental, and Bacolod. What benefits do organizations get in exchange for sponsoring company outing, team building, and other training events? All sponsors are afforded an opportunity for brand exposure. The bigger the sponsorship packaged availed, the wider the brand exposure provided. Exposure of sponsors' brands are done in a variety of platforms from event collaterals, participant giveaways, social media and online collaterals, etc. Facebook likes, twitter followers, Instagram followers and other favors that will boost the social media reach of sponsors and support their social media and search engine optimization efforts to further improve their website traffic will be made available to sponsors. Platinum sponsors, and sometimes gold sponsors will be afforded event naming rights, furthering the exposure of their brands to the event participants and the general public. For participants that agree to share their contacts in exchange for sponsorship to their events, sponsors get access to the participant directory which can be a lead generation tool for their marketing efforts. In some instances, pre-event polling that can be done offline or online may be done by sponsors. On-site marketing activities may be done by sponsors on the event date. This could be in the form of flyering or putting up a booth to sell products. Sponsors may be given access to video and photo documentation of the event for use in their promotional campaigns. Platinum sponsors are sponsors that help us cover 75% to 100% of event costs. They may be exclusive sponsors and are afforded the most sponsorship benefits and brand exposure. They enjoy all sponsorship benefits afforded to all other sponsorship packages as well as the option to be an exclusive event sponsor. General or gold sponsors help us recoup 50-60% of the program costs. Other costs may be covered by other sponsors or the sponsored organization. Major or silver sponsors cover around 25% of event costs. Other costs may be covered by other sponsors or the sponsored organization. Participating, minor, or bronze sponsors contribute somewhere around 10% of event and program costs. Other costs may be covered by other sponsors or the sponsored organization. Technical sponsors are non-cash sponsors that provide technical expertise in support of our programs. Product sponsors are non-cash sponsors who provide complimentary products that are necessary or important in the success of our programs and events at Cebu Teambuilding Services. Examples are bottled water sponsors, energy drink sponsors, apparel sponsors, and gadget sponsors. Informational sponsors are entities that focus solely on the promotion of events through information technology: be it print, television, radio, or blogs. Cebu Teambuilding Services will rely heavily on these type of sponsors to spread information about our programs and events. No cash is solicited from informational sponsors. Why Sponsor Cebu Teambuilding Services' Events? Cebu Teambuilding Services is the strongest brand among team building and training services providers in Cebu. We also figure prominently at the national level. To some extent, we are also being noticed internationally. Cebu Teambuilding Services prides itself to be the biggest team building and training services provider in the country. We can service groups as large as 1,000 heads and still maintain a 1:10 facilitator-to-participant ratio. Cebu Teambuilding Services is part of many mentoring programs that are mostly based in Cebu, and just recently in Dumaguete City. Since its inception in 2012, Cebu Teambuilding Services have serviced a powerhouse list of organizations already. This experience is further strengthened with the partnership entered into with Gestalt Wellness Institute in September 2014. 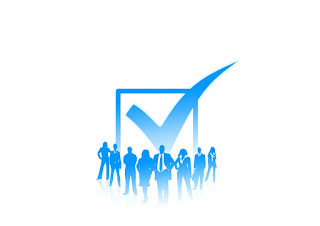 The professional experiences of our pool of facilitators is vast and varied, spread across almost all industries. Because of its wealth of experience, Cebu Teambuilding Services have developed strong cross-industry partnerships and relationships. We enjoy good relationships with beach resorts, hotels, mountain resorts, and urban resorts who comprise the bulk of our venue partners. We work in close coordination with our transport partners, catering partners, technical partners, and informational partners. As we embark on this new journey, we also look forward to build good relationships with PR and marketing officers, brand officers, and advertising executives. Our people at Cebu Teambuilding Services takes pride in being constantly challenged to produce better ideas all the time. This culture of out-of-the-box and without-the-box thinking has allowed us to create a variety of novel programs. We brought team building programs into the streets of Cebu when it used to just be confined within the apparently safe environment within one venue. We found a way to address team building objectives even with programs that bring out natural competition. We experimented with how our programs can be utilized in other learning environments such as ESL schools and tourism. Facilitators and consultants affiliated with Cebu Teambuilding Services are students for life and treat each day as a learning experience. Why do organizations need to do team building programs for their employees? 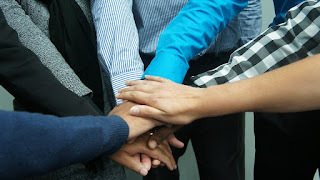 One theory suggests that team building programs help build camaraderie, examine fair and equitable practices from within the organization, and encourage and motivate everyone towards working for fulfilling personal and group achievements. According to David Sirota (2003) in his 3-factor Theory of Human Motivation in the Workplace, the three pillars that motivate people at work are (1) fair and equitable treatment of all individuals within the organization, (2) camaraderie among colleagues at work, and (3) motivation to achieve important work or simply put, achievement motivation.